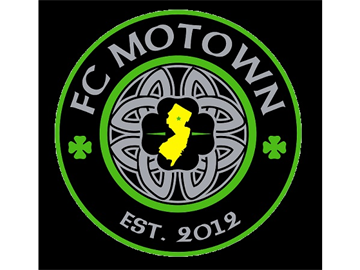 Jersey Crew Soccer Club is Proud to announce a partnership with the FC Motown. FC Motown was Established in 2012, FC Motown is a semi-professional soccer club based out of historic Morristown, NJ. They originated as a co-ed soccer team playing out of No Idea Sports League, and now they compete in the Garden State Soccer League Super Division and have held the #1 spot the last four years. 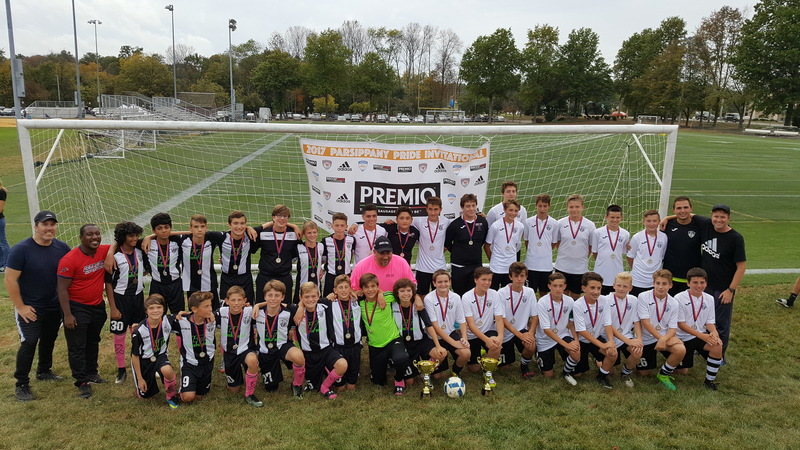 They also compete in the NJ Men's Open State Cup, the two USASA Open Men's National Cups and have already advanced to the 3rd round of the Lamar Hunt US Open Cup in their inaugural run.In 2016, FC Motown lost in the Regional Finals of the USASA Werner Fricker National Cup which left them two games from a National Championship. FC Motown also had the pleasure of playing the Ecuadorian U-20 National Team in a friendly match at Central Park in Morris Plains, New Jersey. 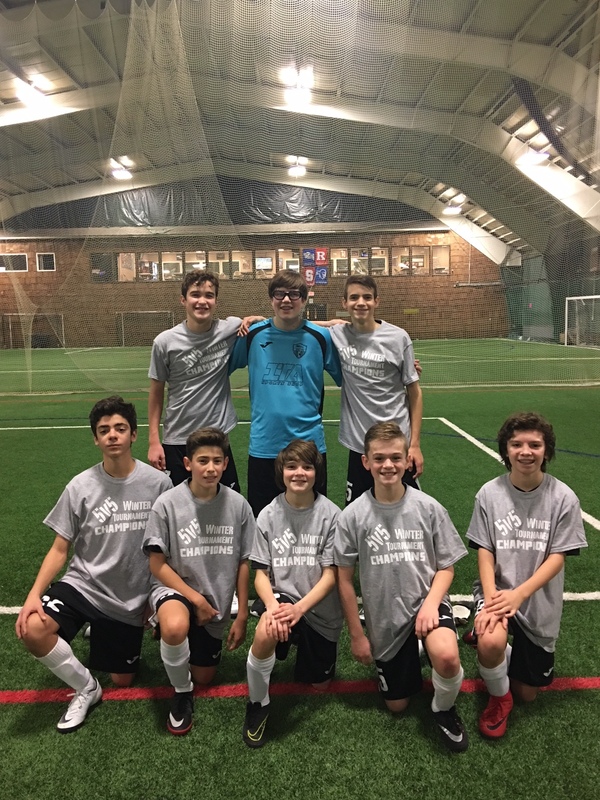 FC Motown is a club that balances a community centric approach with grand ambition to be one of the elite soccer clubs in the nation.As of today, the FC Motown Team has won the championship is the GSSL Super Division. FC Motown went undefeated at 11 wins and 0 losses to finish a fantastic winning season! !By partnering with FC Motown, this will bring more us trainers for teams and for 1 on 1 training. 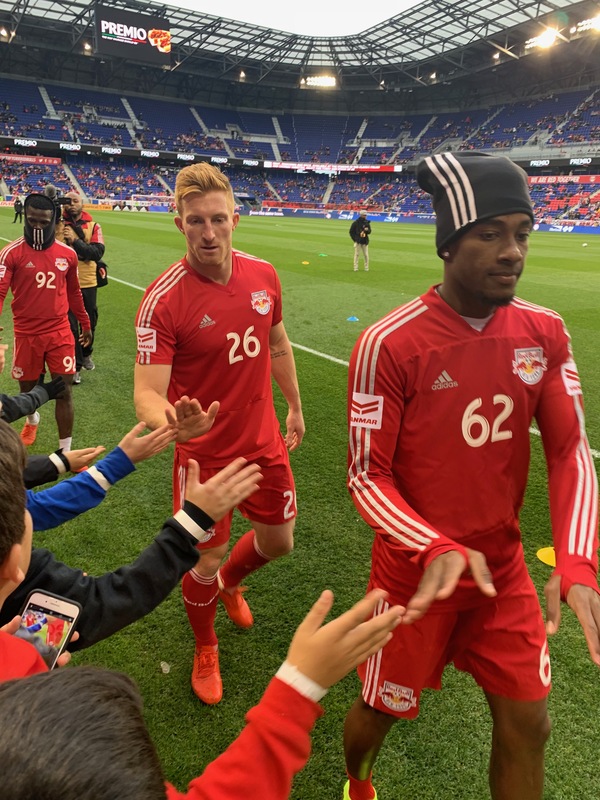 It will bring us professional soccer players from the MLS and more!! With being affiliated with a Semi Pro Club, this brings the Jersey Crew Soccer Club to the next level!! All good things come to those who work hard!! !Keep your eyes out for more information coming soon!! !